As a recent college graduate, I’ve had some time to reflect on the experiences that have been vital to my academic journey and Rainier Scholars seems to be the one that stands out the most. Whenever I hear the question, “So what is Rainier Scholars?”, so many amazing things come to mind. A great education. Leadership training. Community. And also as a Rainier Scholar, I frequently find myself in situations where I have to debunk myths about the program and to this day, it’s still difficult. With Rainier Scholars being a program that has so many facets and layers, it’s very easy for misconceptions to form. One of the more common ones I hear, surprisingly, is that Rainier Scholars is like “summer school” or “a summer program”. While the summer courses during the Academic Enrichment Phase (AEP) are a vital part of the program, it’s only the beginning of an 11-year journey that provides scholars with countless opportunities. Another misunderstanding is that Rainier Scholars is “only for private school kids”. This is one that shocks me every time I hear it, as it couldn’t be any more wrong. 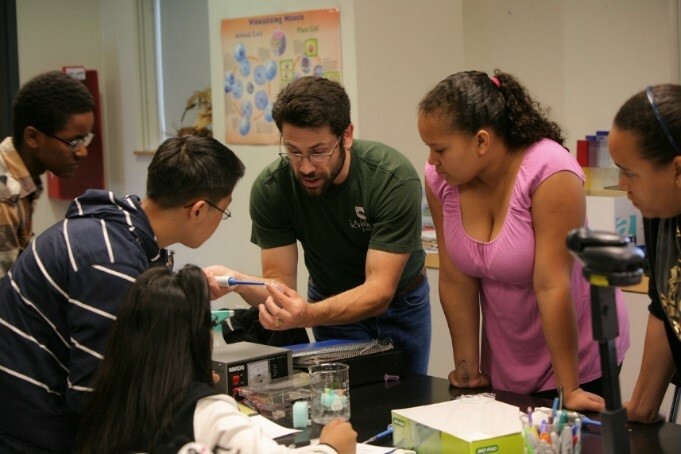 While explaining the recruitment process, I clarify that Rainier Scholars reaches out to students from multiple school districts in the Seattle area and encourages them to apply. After joining the program, our students continue to excel in school with many either transferring to private schools or taking honors and advanced placement courses in public schools. Rainier Scholars has had a remarkable impact on my life and has taught me the value of hard work. I remember the conversations I would have with my peers during the AEP phase, particularly during the first summer, about how bad I wanted to quit the program. I was 10 years old and I struggled to see the point of doing so much work when I’d rather be outside enjoying my summer like any other kid my age. Playing basketball and video games were replaced by reading literature and studying chemistry and it was frustrating for me at the time. Whenever thoughts of quitting entered my mind, I would remember the importance of perseverance, a core value in Rainier Scholars. 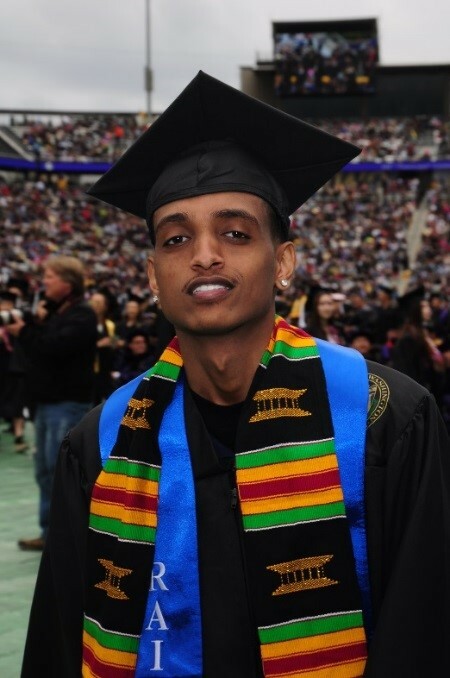 The ability to persevere was one that I thank Rainier Scholars for, as it prepared me for the future and ultimately, allowed me to earn my degree from the University of Washington. So after years of explaining the program, how do I describe Rainier Scholars? As a student who has completed the 11-year program, I can easily say that Rainier Scholars turns potential into results by promoting excellence. 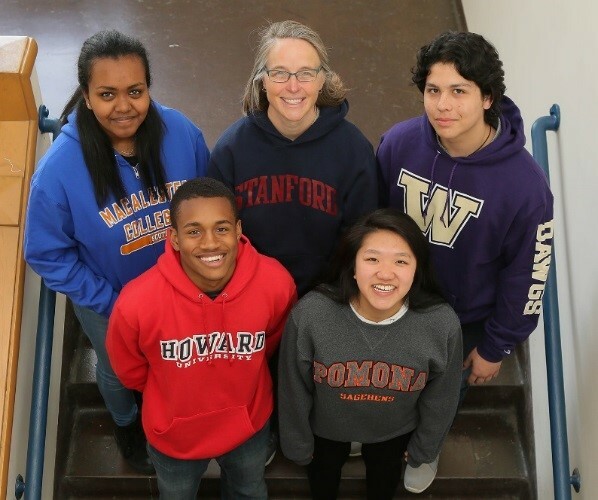 Rainier Scholars assists low-income students of color on their journey to success by providing scholars with life-changing opportunities. In the future, I hope Rainier Scholars continues to grow and change the lives of many young students in the same way it did for me. They have played a major role in my success and I know Rainier Scholars will continue to have a positive community impact for years to come.